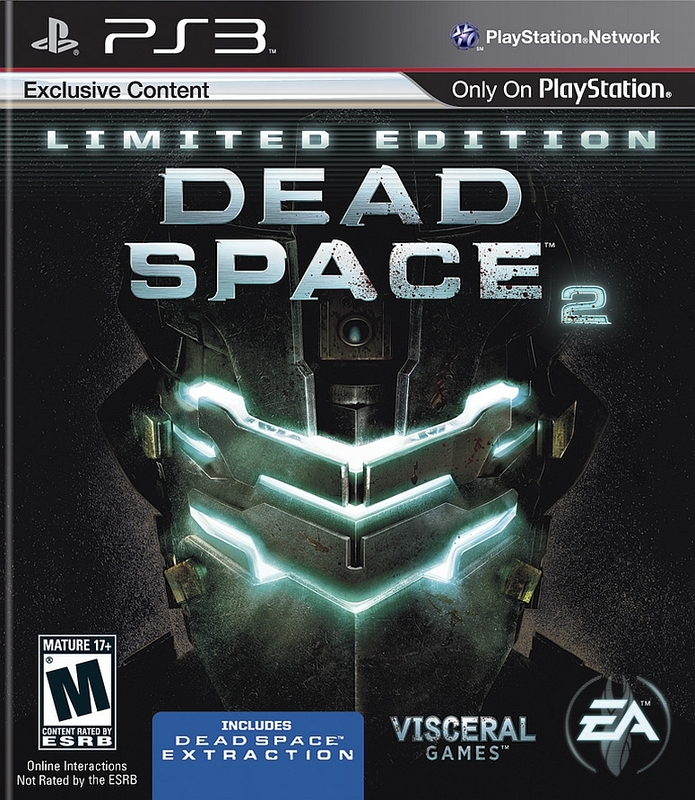 Dead Space 2 Limited Edition Playstation 3 Game tested and guaranteed to work. So I bought a copy and when I got it, it did not work. So I got ahold of Lukie Games, told them my problem and they sent a replacement. They have one of the better support service that i have seen i a while. The game is great an works great now, thanks Lukie Games you guys rock. 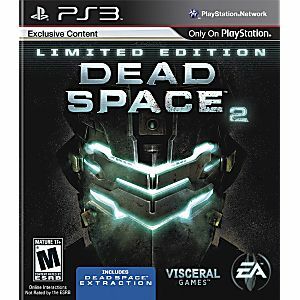 To keep it short; the game is very enjoyable with some decent challenge and it came in pristine condition. Haven’t had any complications at all!